Every time I take a bite of a dark green leafy vegetable, I think “Hello Iron”! Dark green leafy vegetables are full of many vitamins including vitamins A, C, K, Folate, as well as minerals like Calcium and Iron. I remember from my many years in swim team that Iron is especially important to teenage girls (the recommendations are that teenage girls should consume around 3 cups of dark green leafy vegetables). I was completely ecstatic when I came across the company Cut 'n Clean Greens. 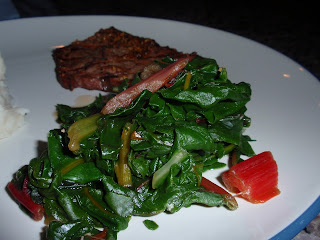 They sent me a bunch of incredible greens, including my favorites of the bunch: Rainbow Chard, Beet Greens, & Spinach. 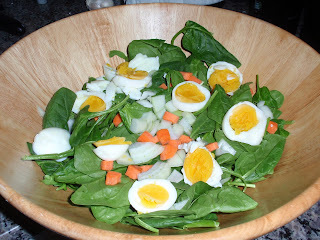 Although I could eat each and every type of greens in their natural state, sometimes adding a little pizazz to their preparation can make them more appealing to people who perhaps are just beginning their journey to adding more veggies to their diets. One quick and easy way to prepare greens is a Spinach Salad. However, some of your vitamins need a little bit of dietary fat to help them absorb in your body, so add an olive or canola oil to your greens! You can steam the greens, put them in wraps, throw them in a stir-fry, or even put them in some soups. The Cut ‘n Clean Greens website has many recipes, cooking tips, and additional resources (including their fantastic store), so please check it out and try their greens. Thanks so much Cut 'n Clean Greens for letting my review your fantastic products! And here is my daughter, rocking out at the fun-run! I think being a Cheerleader is my favorite job. I love telling my Interns and my kids that they can do anything. They CAN do ANYTHING in life. 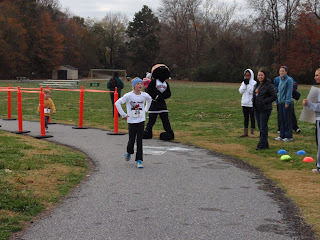 I now know that I can do anything. 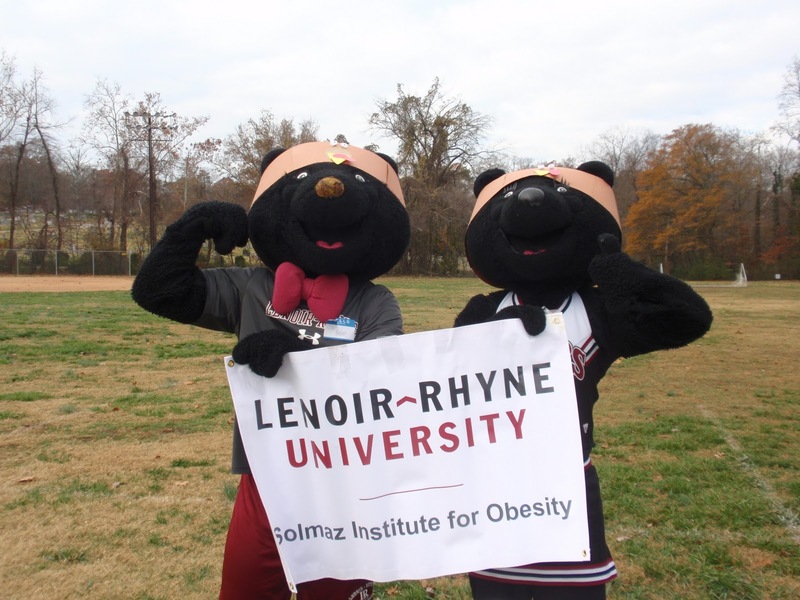 I could go to med school and do awesome at it. I can write a book. I can learn to sail. I can do anything. I can be a Cheerleader. As a Dietitian...as a Mom...as an Internship Director...as a wife...I am a Cheerleader. Who do you cheer for? 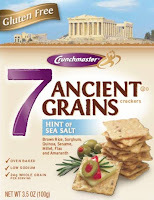 Crunchmaster Gluten Free Crackers are some of the tastiest crackers I have ever had! 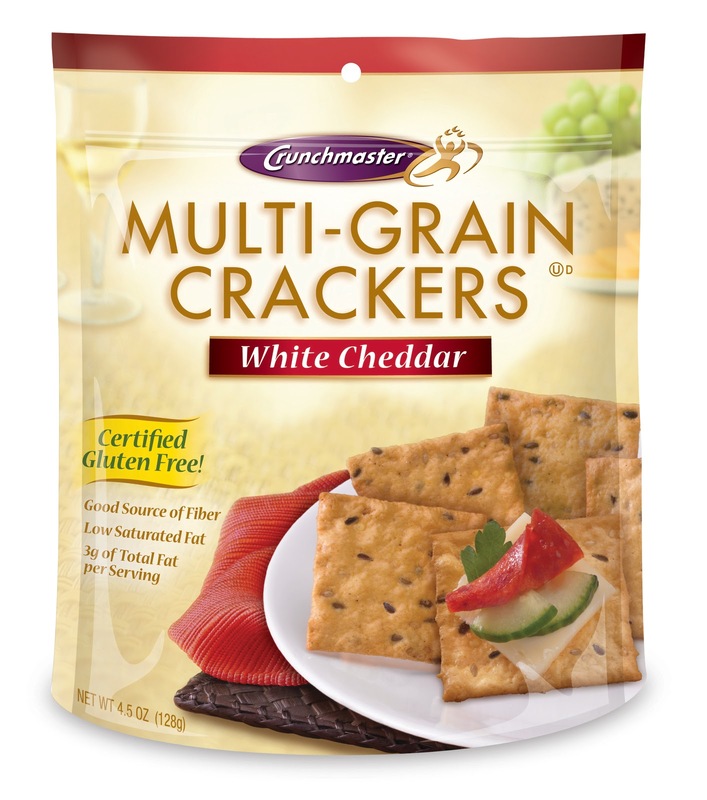 I have tried quite a few gluten-free foods that have not tasted good, but each and every flavor of the Crunchmaster brand crackers was great. 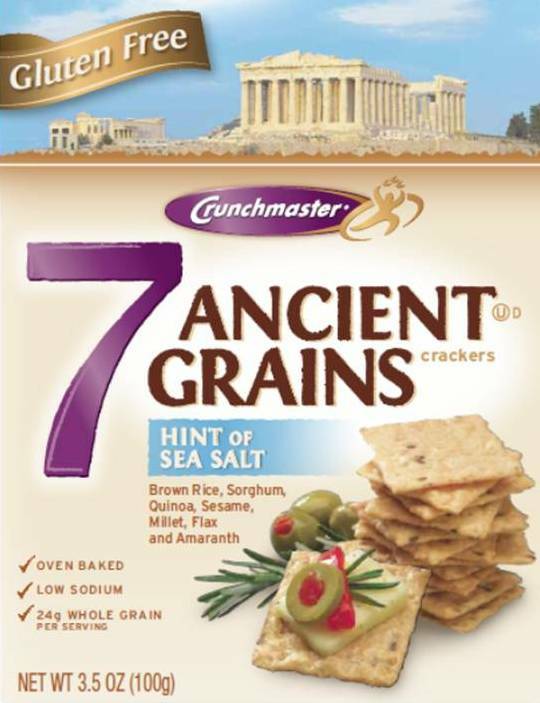 In fact, one of my interns was placed on a Gluten-Free diet by her physician and I brought in the bag of the White Cheddar Multi-Grain Crackers to try. The only problem was that by the end of the work day, my co-workers and other interns had ate the entire bag! Oops! I will certainly be buying these crackers to keep in my home and after looking around, found that they were in many stores around town. Other flavors I tried were Multi-Grain Roasted Vegetables & Sea Salt and the 7-Ancient Grains in Sea Salt and Cracked Pepper & Herb. The texture of these crackers from the rice is very pleasing to the palate. They are very solid for putting spreads on and a perfect match for soups. One of the wonderful things about the Crunchmaster crackers is their recipe tab. You can use these crackers in many recipes to create amazing Gluten-Free dishes such as Gluten-Free Sweet Potato Casserole, Gluten-Free Breaded Chicken Tenders, and Gorgonzola Stuffed Celery. These crackers rock my socks off! They have a store locator and a coupon on their site, so check them out. 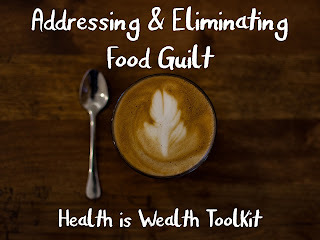 Even if you are not following a Gluten-Free diet...these crackers still apply to you! 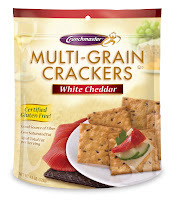 Thanks so much to Crunchmaster for letting me try these Gluten-Free crackers at no cost for my review. All opinions are 100% my own. The Honest Dietitian is licensed under a Creative Commons Attribution-NoDerivs 3.0 United States License.